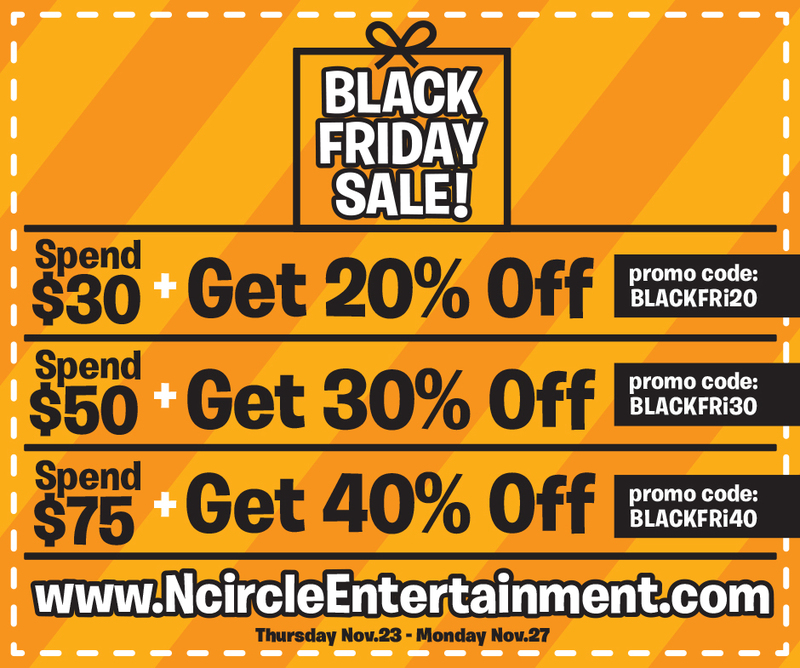 A RUP LIFE: Black Friday Homeschool Deals!! Black Friday through Cyber Monday can often be some of the best time to shop for your favorite homeschooling products. Often digital products go at a steep discount you won't see any other time of year! Here are a few of my favorite sales for this weekend! Use the code: Stnicholas2017 to get this UNIT STUDY FREE!! & on Black Friday only use the code "Black Friday" to save 50% off everything in store!! 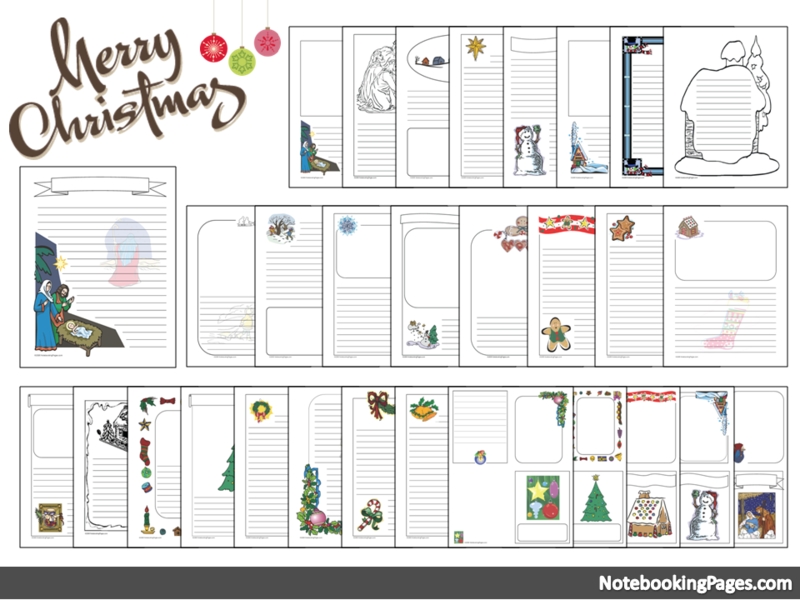 FREE Christmas Notebooking Pages from NotebookingPages.com. 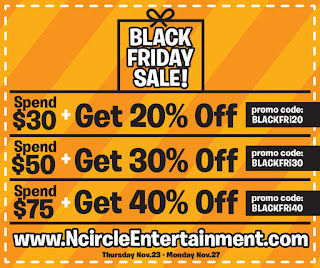 NCircle Entertainment is having an awesome buy more save more sale!! I'll be adding more deals as I see them so check back! !